The Frick Collection is the art collection of Henry Clay Frick at his New York City mansion-turned-museum. The museum, however, is not only paintings and sculptures, but also highlights the decorative arts of the wealthy American industrialist’s mansion. Tables, chairs, chandeliers, cabinets and other such objects give the museum the feel of a historic house as well. 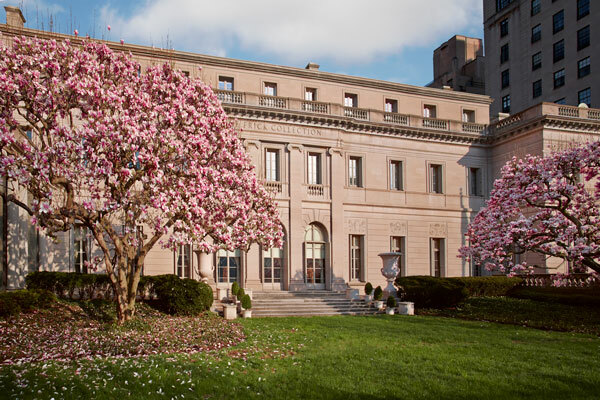 Because of this, history buffs interested in the era of Frick and his colleague Andrew Carnegie will enjoy the Frick Collection just as much as fans of the artwork.